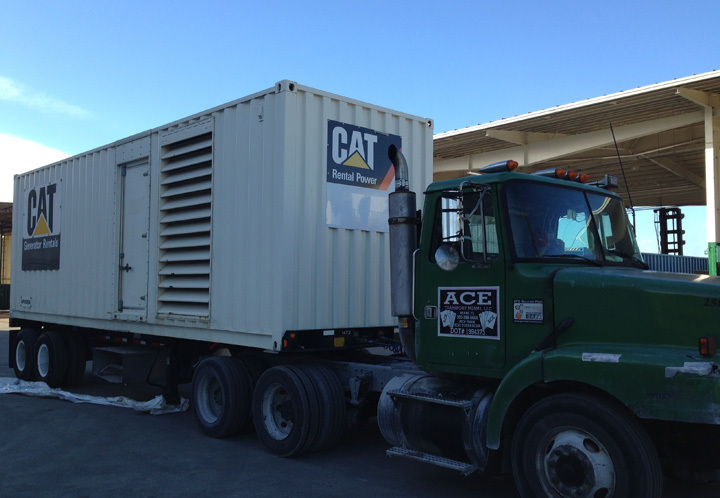 Rental Power Solutions is a regional and global supplier of a diverse inventory of rental power generation equipment. A full-service rental solution provider, RPS provides solutions that suit customer's specific business needs. Every solution we offer is the result of a diagnosis by our expert account team to determine the power requirement and offer the appropriate equipment, suitable fuel type, and necessary accessories. The solution is then delivered to the customer and testing is performed to validate its accuracy and suitability. 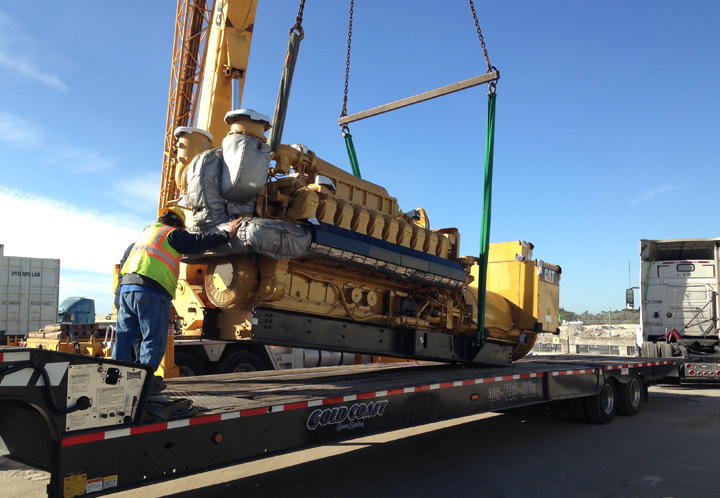 RPS offers numerous choices to ensure companies preserve their critical need for power. These offerings are available in multiple formats, and are designed to serve each customer's power needs in the event of a temporary outage, seasonal interruption, or following a disaster. To satisfy these concerns, RPS offers Electricity Contingency Plans that supply backup power in an emergency, Seasonal Power Programs for recurring and identifiable power concerns, and Rental Reservation Agreements (RRA) for companies with mission-critical applications, but without the space for a permanent backup power system. 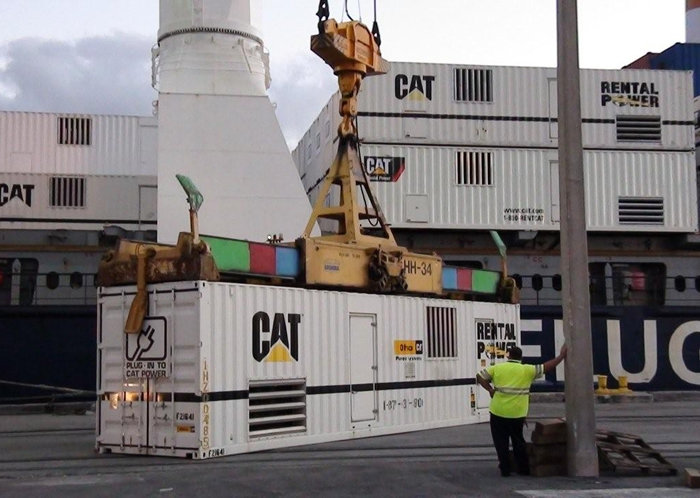 Conveniently located in South Florida, RPS’s global reach enables it to supply mobile rental power equipment around the world. Customer's needs are further serviced by offering accompanying products and accessories such as dense air treatment equipment, comfort cooling systems, and chillers for process cooling. For more information, please view our Inventory, call 1-305-487-8760 to speak with a rental specialist, or Contact Us to see how we can be of service to you.